Life & Retirement products and services are becoming some of the most important topics of conversation in the United States as tens of millions of baby boomers begin or are approaching their retirement years. Americans need life insurance, disability insurance, retirement savings vehicles, and good advice on how to accomplish their goals in life or an untimely departure. We can help businesses with group health insurance along with voluntary benefit programs that provide employees another coverage option for the cost of illness, sickness, or disability. No less important a topic is the help we can provide to business owners looking to insure their retirement or take care of a key man or woman in their organization. 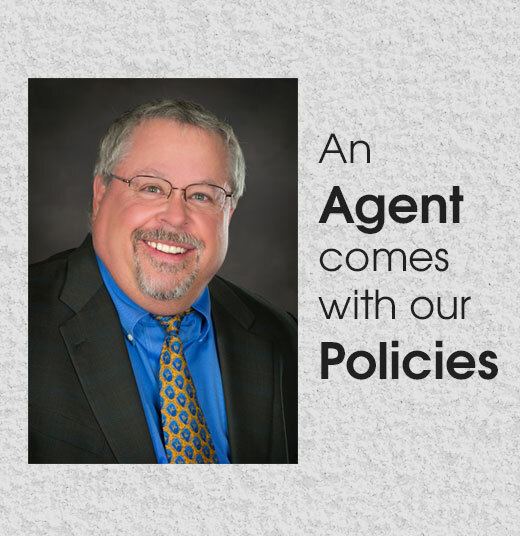 I am a 37 year veteran of the life & retirement insurance business. I have studied and passed objective exams in the areas of life underwriting and earned the CLU designation as a Chartered Life Underwriter. I also have studied the advanced topic areas in financial and estate planning and passed objective examination to have earned the designation as a Chartered Financial Consultant (ChFC). Both these designations are conferred by American Society of Financial Service Professionals through coursework at the American College. You can count on me to give you helpful and objective advice on many areas of protecting your life and income and retirement. I have office hours Monday – Friday and from 9 – 5 most days for your convenience. Call me at (513) 779-7920 and let’s talk over your questions. I am always available to schedule time at other times of the day as a convenience to you.